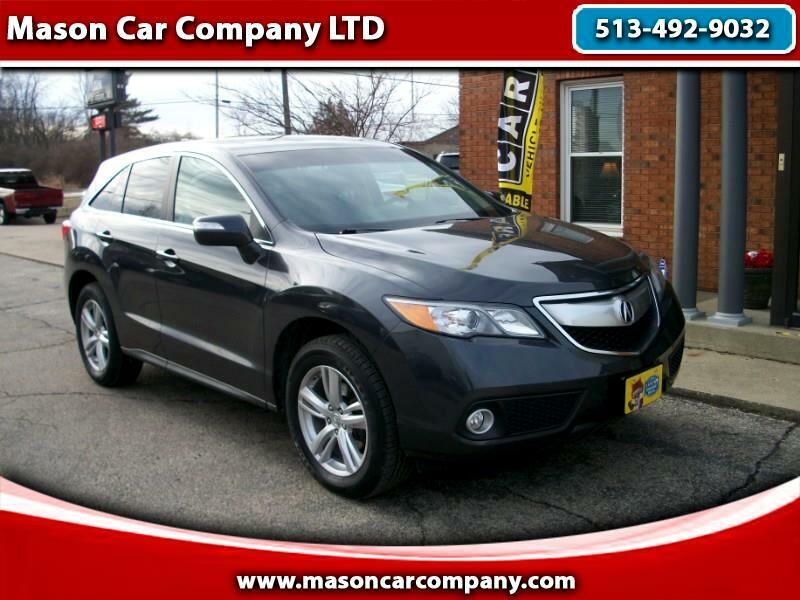 Check out this very nice one owner 2013 Acura RDX with a clean CarFax. Along with new tires, new brakes the timing belt has been replaced. 3 month 3000 mile power train coverage included.